Welcome to another "Color Time" post. If you are new to the blog, this is a series where we post images of a paint color in an actual room setting! 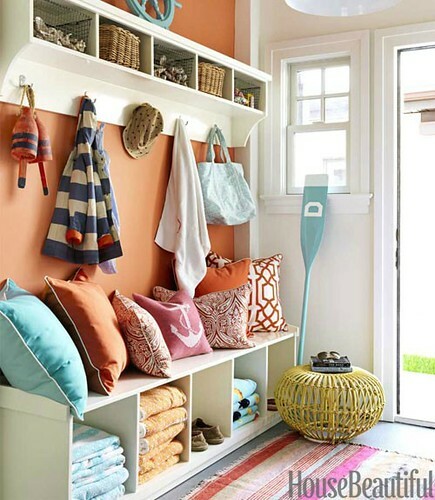 Afterall it is so much easier to fall in love with a color when you see it in another's space! 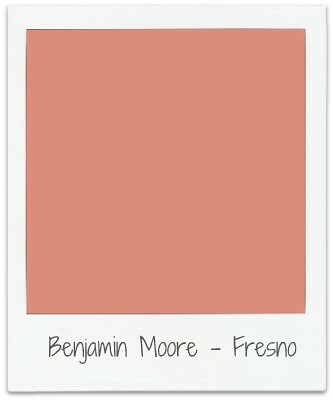 Today I introduce you to Benjamin Moore's Fresno, a bright, fun and energetic orange! 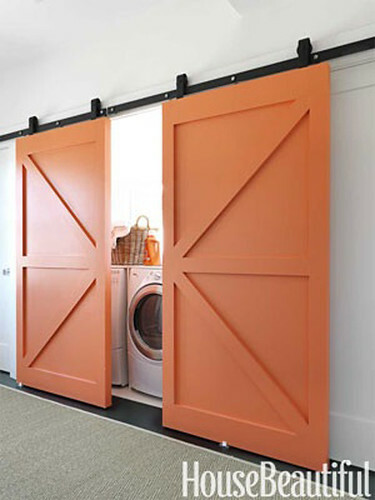 As you can see it works perfectly in small doses in a mudroom and also on these barn doors! I tell you, I would never forget to do the laundry with that door calling to me! Are you looking for the perfect paint color? Check out past Color Time posts! *Note: The above room is the actual paint color not just a resemblance of the color. 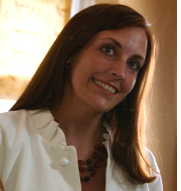 As you can see above, the paint chip sample online looks different than what is in the actual room photo. When choosing paint for your own home never go by what you see online, the color will always be a tad different. I suggest picking up a small paint sample at the store and paint a color swatch in the actual room, then you will never be disappointed! I love orange and this color is really fabulous! Especially on those sliding barn doors! I like this orange...kind of softer than most.